Travel books are a familiar resource for today's world explorer. But Imagine having to consult a book for travel tips and recommendations based on your race… and in your own country. 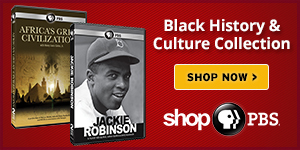 It was a reality faced by many African Americans across the United States less than 50 years ago. And it was called The Green Book. In a blog post by Independent Lens, Maria Goodavage gives us a glimpse into this not too distant notion of travel restrictions based on race … and a window into the 1940s, 50s and 60s when many held onto this book for tips and recommendations for "safe and embarrassment-free" travel through cities across the United States. Photo and excerpt courtesy of Independent Lens. 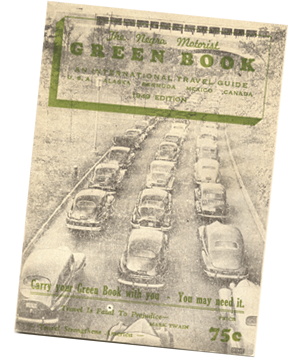 "The Green Book, which was published from 1936 until the passage of the Civil Rights Act in 1964, listed establishments across the U.S. (and eventually North America) that welcomed blacks during a time when segregation and Jim Crow laws often made travel difficult — and sometimes dangerous. We want to know what you think. Leave your thoughts below. And be sure to check out Maria's full blog post with Independent Lens.